Dr. Duncan Green is Senior Strategic Adviser at Oxfam GB and Professor in Practice in International Development at the London School of Economics. 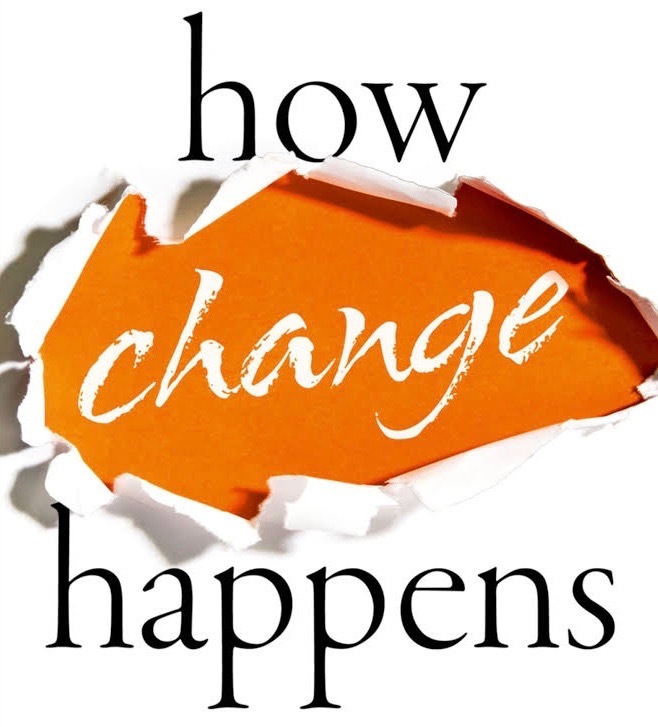 He is the author of How Change Happens (OUP, October 2016) and From Poverty to Power: How Active Citizens and Effective States can Change the World (Oxfam International, 2008, second edition 2012). His daily development blog can be found on http://www.oxfamblogs.org/fp2p/. He can be contacted on dgreen@oxfam.org.uk or on twitter at @fp2p. Thursday October 25, 1-2pm, Het Pand, Onderbergen 1, 9000 Gent. Attendance is free. Register here. This entry was posted in Events on September 6, 2018 by admin.